Find your way to a mystical floating city and save the children. 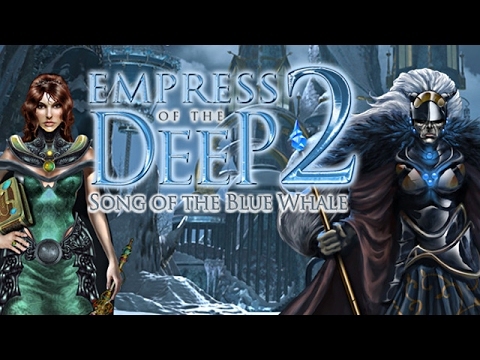 "This game continues where the first Empress of the Deep left off. It was great to see new mini games and graphics just as beautiful as the first game." Anna awakens on a mysterious tiny island after escaping the destruction of her underwater kingdom. She must find her way to a mystical floating cloud city in the sky, seek out the four Children of Light and save them from the twisted clutches of the Evil Empress Pandora. Search the sprawling sky temples for artifacts and clues and rescue the children before the Empress succeeds in unveiling the darkest of plans.